The Batimat trade fair is the leading international construction exhibition in France and one of the largest in the world. Last year’s event attracted in the region of 400,000 visitors, representing more than 140 countries. 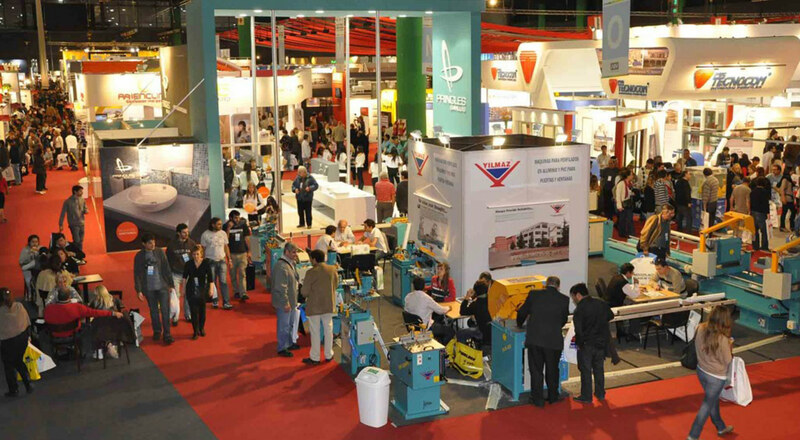 Held every two years, the fair takes place in Paris and is a showcase for a comprehensive range of international products, services and materials. It also brings together the largest gathering of construction professionals in the world, involved in exhibiting the technical solutions and sustainable development projects of the future. This year marks the event’s 22nd edition and, alongside our French partners Maille Metal Design, Codina have the honour of attending this construction trade fair once again, where we will be presenting our latest metal mesh innovations. The fair runs over five days, from 2 to 6 November. So if you get the chance to go, be sure to visit our stand, which can be found in Hall 5B R27.